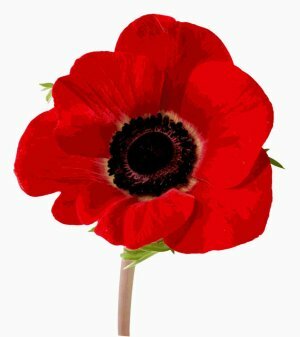 The KW Poppy Fund campaign will officially kick off on Friday October 29th, 2010 at 11:00AM in front of the Poppy House at 21 Regina St. North, Waterloo. and will be fastened to the wall of the Poppy house. the duration of the Poppy Campaign, then we will present first Poppies to the Mayors of Kitchener, Waterloo and Regional Chair. In the evening we will be joining (FOSCIA) at 6:00 PM at the Waterloo Cenotaph beside the City Hall for the yearly Red Friday rally where we will march on a colour guard of Veterans from our local service clubs, unveil our new plaques, etc. support this event and remember that all funds raised will go to the Poppy Fund.